If we talk about oldschool teams, one of the first that come to our minds it is NIP, with the legend Emil 'HeatoN' Christensen as a leader. 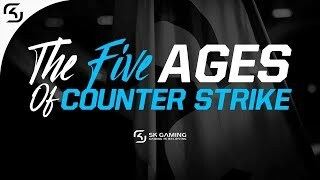 Recent announcements state that Christensen revived the brand to support a CS:GO team which is shaping to be a strong name on the world scene. 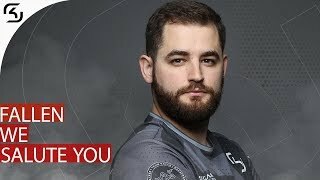 "I am incredibly proud to revive NiP again. 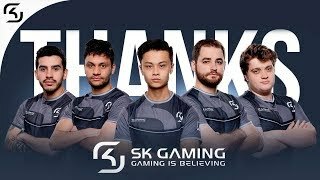 We used to be the best team in the world, and I believe we will be on top once again, in CS:GO! I have so much faith in these players, they're great guys both inside and outside of the game"
To form the new NiP, Christensen picked up the former SK players Christopher 'GeT_RiGhT' Alesund and Patrik 'f0rest' Lindberg, who had been playing CS 1.6 together. 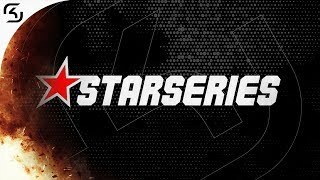 Further additions to the team will be the former Counter-Strike: Source players Adam 'Friberg' Friberg and Robin "Fifflaren" Johansson, whom represented Team Heat Gaming. The most surprising part of the NiP's revival is Richard 'Xizt' Landstr&ouml;m being listed on the lineup. The press statement from Christensen's organization explained that Landström has been ended up his contract with Fnatic , just twelve days after winning GameGune. "It's an honor to be playing under such a legendary tag. 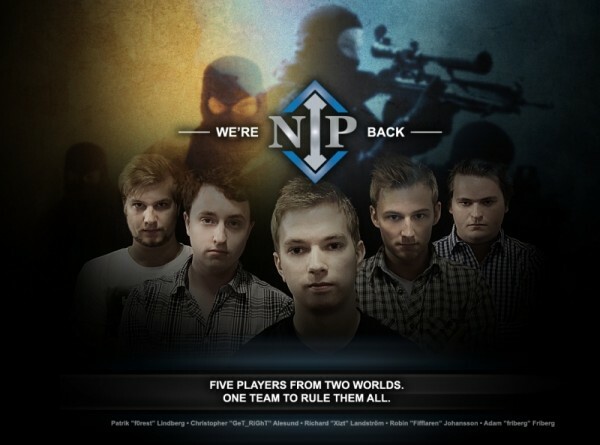 These four great guys and myself in a new team that will try to regain what NiP was in the glory days. Also, being back with HeatoN as one of the owners feels even more amazing! I'm just looking forward to the tournaments ahead to show people what we are made of"
The team already has confirmed their sponsorship by Zowie Gear, a brand associated with Christensen. They also believe that Heat Gaming and Inferno Online could be included on the list of sponsors of the team. Anton Budak, former coach of SK, is believed to join the organization as well. As Landström joins NiP, Fnatic are now with only four players and without their in-game leader. 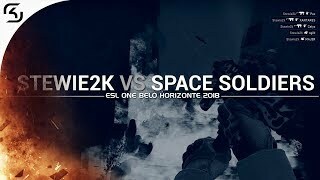 No official statements have been made by Fnatic yet. Stay tuned for future info concerning the new NiP squad, as well as the Fnatic's 1.6. I am a random guy who used to write Counter-strike news for SK between July 2012 and March 2013. Now full time table tennis player, but still into gaming. Slowly going back to business - Ez graphics, ez life. Thank you - Obrigada Sir Fallen!